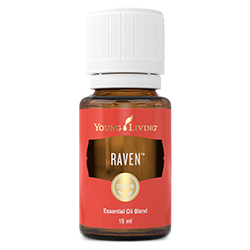 Raven™ is a cleansing and energising blend that creates a cooling sensation when applied topically. 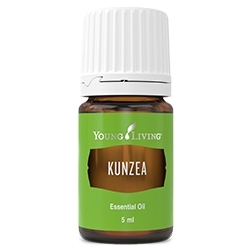 Use this soothing, refreshing and strengthening blend to instigate emotional release and to help muscles relax. Caution: Keep out of reach of children. For external use only. Keep away from eyes and mucous membranes. If you are pregnant, nursing, taking medication, or have a medical condition, consult a health professional prior to use. Avoid direct sunlight or UV rays for up to 12 hours after applying product. Not intended for children under the age of 6 without the advice of a health professional. 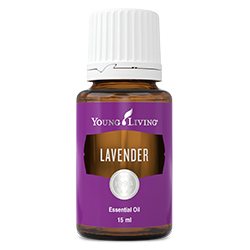 Dilute and apply to neck, throat, chest or feet for a soothing sensation. Diffuse to create a comforting atmosphere. Complementary essential oils include: RC, Ravintsara, Melrose, Thieves, Lavender, and Rosemary. 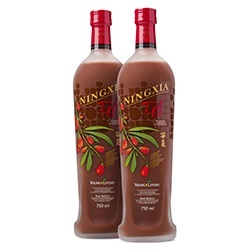 Ravintsara (Cinnamomum camphora) oil †, Lemon (Citrus limon) peel oil †, Wintergreen (Gaultheria procumbens) leaf oil †, Peppermint (Mentha piperita) leaf oil †, Eucalyptus Radiata leaf oil †.